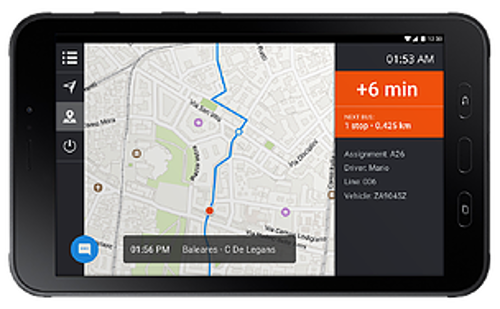 An early pioneer of Mobility as a Service (MaaS) and the world’s leading urban mobility application with over 350 million users, Moovit has launched a new real-time transit vehicle location system and has formed a data-sharing partnership with Uber. 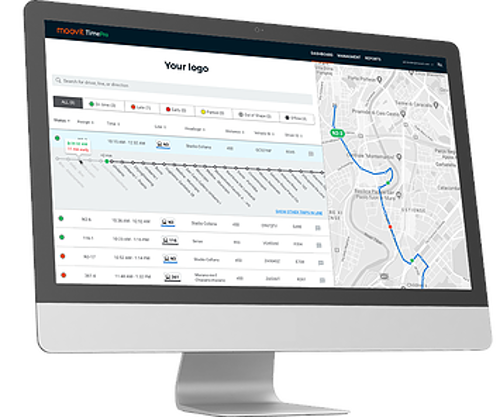 Moovit’s new TimePro system is the company’s latest MaaS solution that enables transit agencies to ensure their passengers are informed while solving operational efficiency problems and keeping urban transit flowing. In addition to transit agencies, passengers benefit from TimePro integrated into the free-to-download Moovit app or internet service, which includes the real-time bus arrival countdown information. 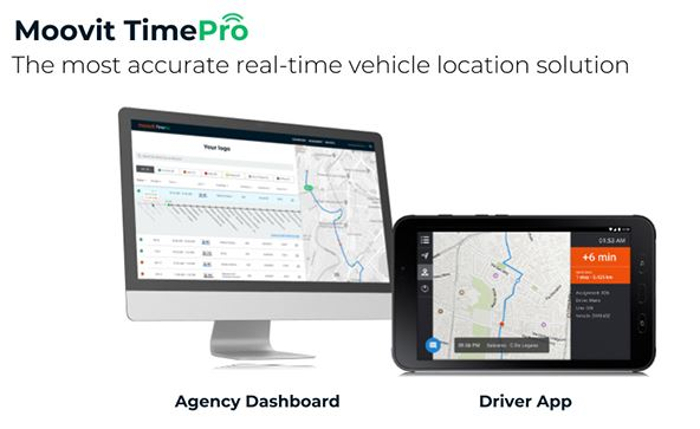 TimePro is a cloud-based solution that provides transit agencies with a custom dashboard displaying the information for all running vehicles. 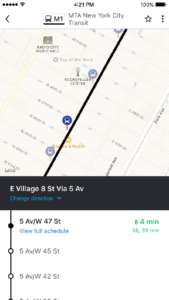 This information is received through the TimePro bus driver app that constantly transmits the bus location to Moovit’s servers. The transit agency dashboard is a comprehensive system that enables the operator to better manage its fleets. It runs on any web-browser, requires minimal set-up with fast deployment and does not require custom or expensive hardware on vehicles. The driver app is intuitive to use, requires minimal training, and runs on any smartphone or tablet that the driver carries on the bus. TimePro arrival times are calculated using the vehicle location, adjusted with historical travel times and traffic patterns. 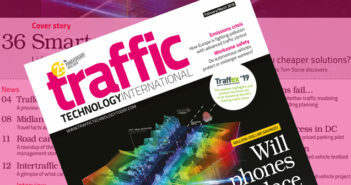 Other prediction systems merely analyze the distance of the route, failing to account for fluctuating traffic conditions at different times of day and night. 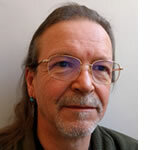 The TimePro system has already been deployed by transit agencies in France, Spain, Italy and Indonesia. Moovit has also formed a partnership with Uber to provide its industry-leading transit APIs for Uber app’s new integration with public transit, which the company announced last week. Moovit owns and operates the world’s largest repository of transit data comprising information from more than 7,000 transit agencies and augmented with data from the app’s community of users. Moovit’s free urban mobility app provides full multimodal transit options in more than 2,700 cities in 88 countries. The company amasses up to four billion anonymous datapoints a day, with the information collection aided by a network of more than 550,000 local editors that help map and maintain local transit information in cities that would otherwise be unserved. Uber is launching its transit integration in Denver, Colorado, with plans to expand to other cities in the coming months. Riders can plan their transit journey with real-time information and step-by-step directions powered by Moovit right in the Uber app. Once a rider enters their destination, they’ll see ‘Transit’ next to other available transportation options in their city. When selected, they’ll be able to view available transit routes that will get them to their destination, along with departure and travel times, and receive walking directions to/from the transit stations.